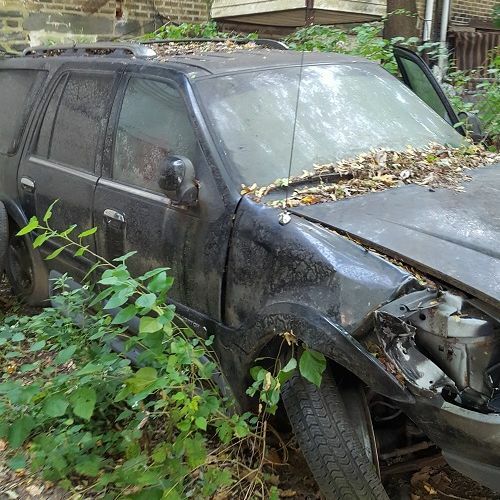 AAAA Autos Wanted is a junk car removal service in Philadelphia, PA, that has been in operation since 2005. We offer a variety of automotive services including Junk Car Removal, Car Removal, Junk my Car and much more. We strive to complete our work efficiently on time. Looking for a salvage yard, scrap cars or towing service in Philadelphia, PA, and surrounding counties Bucks County PA Montgomery County PA Delaware County PA Mercer County New Jersey and Burlington County New Jersey call on AAAA Autos Wanted. Stop paying insurance for your junk car you are not even using! Free up your driveway and have your unused vehicle towed for free! We provide easy, hassle-free pick up of your junk car, truck, van, or SUV at absolutely no cost to you! DO YOU HAVE A CAR THAT IS JUST SITTING THERE COLLECTING TICKETS? 1) The auto recycling industry is among the LARGEST industries in the US! The car recycling industry is ranked the 16th largest industry in the United States. This shows how big the junk car industry is. 2)The sector contributes at least $25 billion per year to the national GDP. 3) The United States auto recycling industry employs approximately 100,000 people, and the industry spends at least $25 billion annually to pay these people. 4) There are slightly over 7,000 car recycling facilities in the country. 5) The Automobile Recycling Industry Is Old! If you ever thought that auto recycling started a few years ago, you are wrong. The average age of the entire sector that focuses primarily on recycling cars has reached the 75-year-old mark. This means that the first car was recycled around 1943. 6) Cars Are the Most Recycled Item in the United States.Can you guess the average number of vehicles that are recycled in the US every year? Well, statistics indicate that at least 12 million cars are recycled every year, and the number keeps rising. This number makes vehicles the most recycled item in the US. Also, at least 27 million cars that reach the end of their useful life every year are recovered from various parts of the world and recycled. 7) Auto Recycling Saves At least 85 Million Barrels of Oil Every Year! Oil is used to manufacture auto new auto parts and also replacement parts. However, car recycling has helped to ease the demand for oil since it saves approximately 85 million barrels of oil every year that could have been used to make new car parts as well as replacement parts. Only 80% of a Vehicle Can Be Recycled 8) Not every part of a car can be recycled. Only 80% of the vehicle (by weight) can be recycled while the remaining 20% that can't be salvaged is usually referred to as "auto shredder residue (ASR)." The non-recyclable parts include the ferrous and nonferrous metal pieces, paper, fabric, plastic, wood, rubber, and glass. The ASR is usually disposed of in landfills. However, in Europe, only 75% of a vehicle can be recycled making the other ASR items account for approximately 25% of the total weight. Junk your car for FREE! FREE junk car towing! You junk it and we'll haul away. 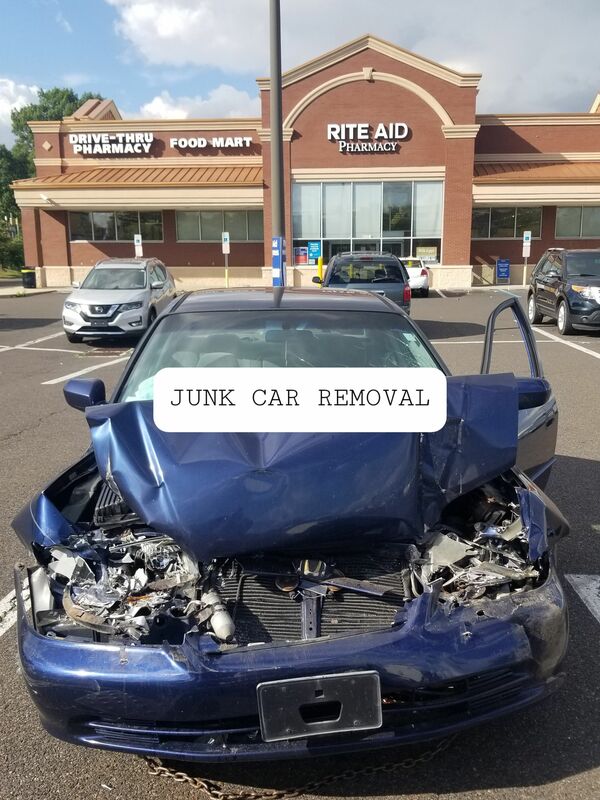 Junk my car in Philadelphia, PA, Bucks County, Montgomery County, Delaware County, Mercer County New Jersey, & Burlington County New Jersey. Call AAAA Autos Wanted to schedule an appointment today. Do you need towing services to get your car out of sight and out of mind? Worry not because we at AAAA Autos Wanted will do the heavy work for you! We take in vehicles for the best price and will make sure you’re satisfied. Get junk car cash today. Cars still serve a purpose even when you’re done with them. We are more than happy to remove your car so that it might find a new home with another car owner. Whether it’s the whole car or just the parts, they will be loved with us! Are you looking for a place that provides a “junk my car” service? Well, look no further than AAAA Autos Wanted where we take your unwanted cars! We do our best to offer competitive prices so you can get the most out of your car. From large to small vehicles, we take all sorts of cars off of your hands. 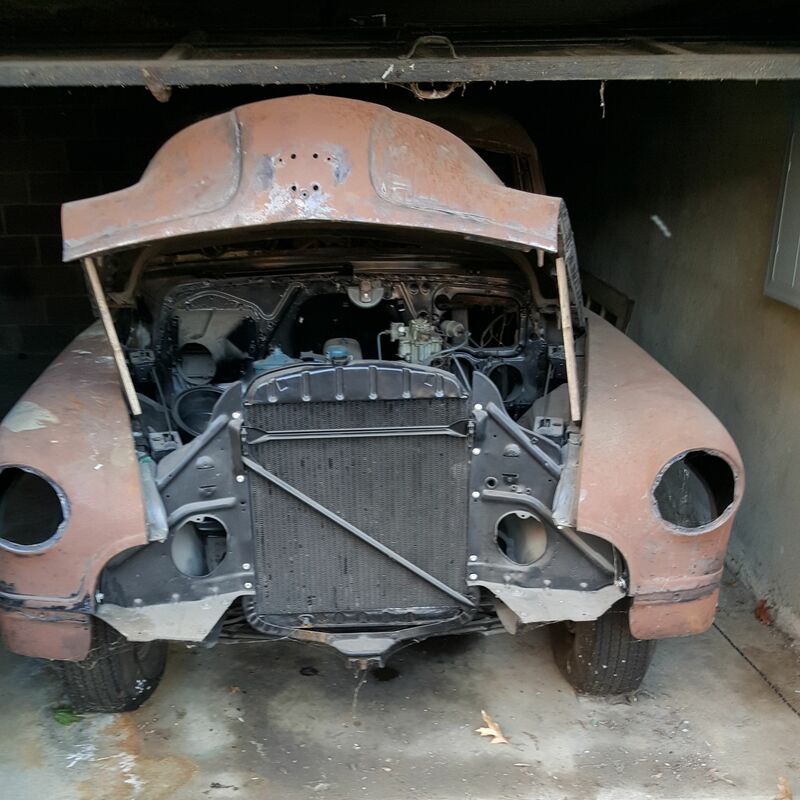 We believe other car owners will be able to find parts to fix their own cars. Vehicles still have their uses even if they go to the salvage yard! I had a 25 yr. Old car and couldn't get anyone to tow it away. I called WAS A. Wow they towed it away within an hour and removed the tags for me. Great job outstanding service. Thank you guys so much. AAAA Autos Wanted © All Rights Reserved.